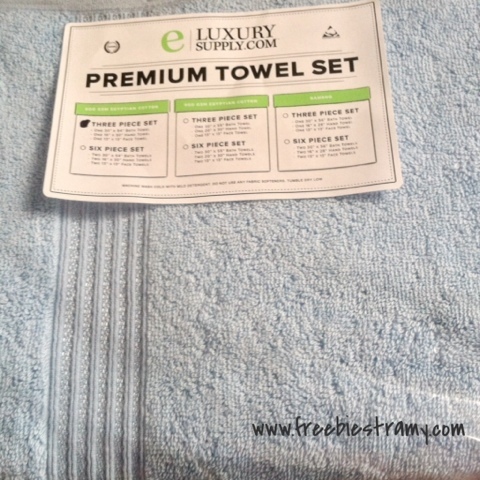 I recently got chance to try eluxury supply premium towel set and it blew my mind with quality. Their products include Egyptian cotton bed sheet sets, duvet covers and pillowcases, as well as mattress toppers, goose down comforters, 5-Star Egyptian cotton bath robes and Egyptian cotton bath towel sets. In addition to their Egyptian Cotton products, they are now offering an entire line of bamboo sheet sets and bath towel sets to add to their ever-expanding inventory to give their customers the largest selection of any luxury linen retailer anywhere online. I received this towel set, for review purpose. I love it!! It is soft, fluffy and strong. My husband is picky about his towels. He loves it too. The absorbency level is remarkable, and they dry quickly. I washed it few times and it still looks new. I haven't noticed any shrinking or fading. I have never used Egyptian cotton and I must say I am impressed by the quality. The distinct embroidery looks great. The set comes in 3 sizes, bath towel, hand towel and face towel. They are of perfect measurements. They have lot of color variations to choose from. The best part is they are machine washable. Now for the company Exceptional Sheets. It was impressive, the way they sent me the package. It came on time with a smiley face. There was this hand written thank you note...I know it might be nothing but it touched my heart. I really felt like a valued customer. I recommend this product.This towel set surely fulfills all your needs and is a great quality so far. Experience the 100-percent Egyptian cotton absorbent 600 grams per square meter towels. 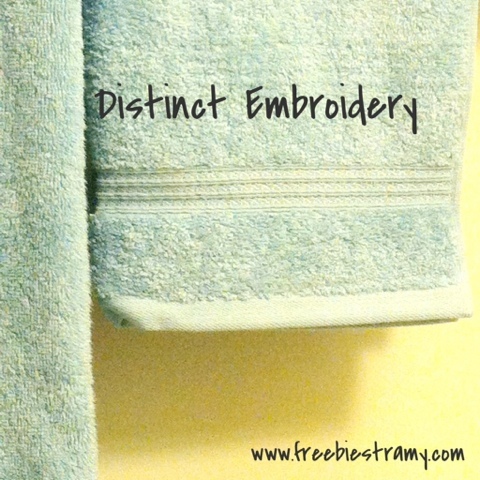 They are a beautiful update to ANY bathroom, and will not fade in the washing machine! Available in multiple colors and sizes, these Egyptian cotton towels can fit any need. 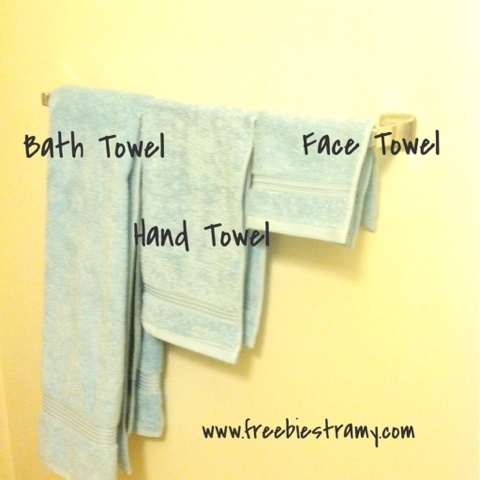 One Bath Towel - 30"x55"
One Hand Towel - 20"x30"
One Face Towel - 13"x13"
Each towel is featured with a hanging hook for easy hanging.